Manchester Mystics continued their impressive run with a road victory over Oaklands Wolves. 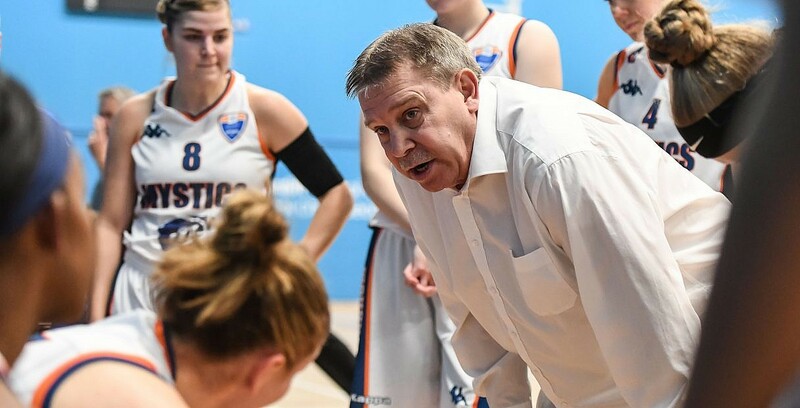 Manchester Mystics collected their sixth league victory of the season thanks to an impressive 61-82 display on the road over Oaklands Wolves. The visitors remain just two points off the top of the table, while the hosts stay rooted to the foot of the standings having failed to record a win in any of their opening seven league encounters. Turning point – Manchester made a fast start on both ends of the floor, pouring in 28 points and holding Oaklands to just 11 points in the first quarter. The Mystics’ early advantage proved too much for the Wolves to claw back. Key stat – The visitors put on an impressive defensive display, holding the Wolves to under 20 points in each of the game’s four quarters. Game hero(es) – Front court duo Evelyn Ovner and Samantha Roscoe combined for the bulk of the scoring for the Mystics, scoring 46 of Manchester’s 83 points.